The interviewers were popular Israeli entertainer Shlomo Artzi, and Yediot Achronot columnist Chanoch Daum, known for his pro-settlement views. 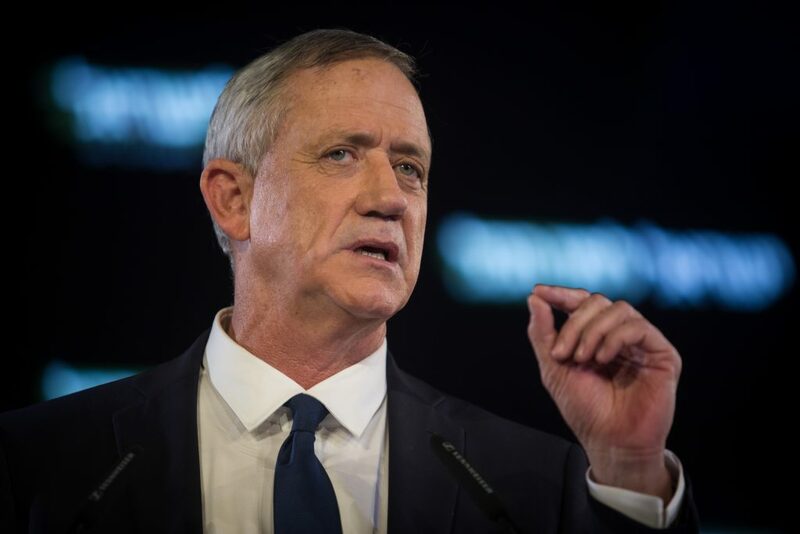 The interview published Friday was the full version of the comments Gantz made, some of which were previewed earlier in the week – in which Gantz expressed appreciation for the 2005 disengagement, which saw some 10,000 Jews thrown out of their homes in Gush Katif and northern Shomron. The disengagement, he said, could be a model for Yehudah and Shomron. Gantz? Watch Out for Levy-Abekasis!